Got a wrinkle, tear, bubble or stain? 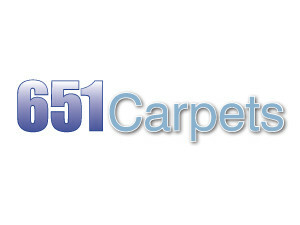 (Reg $189) 651 will repair your carpet! Valid on one repair or room stretch.